Thank you for your order of AFM. Please fill in the form below and one of our friendly representatives will be in contact shortly with a quote for delivery. Alternatively, you can give us a call (08) 8562 4553. Prevent bacteria, you wont need to kill as much. 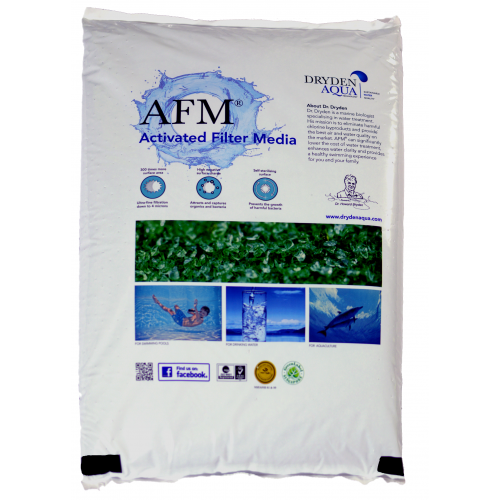 AFM® is a specialized activated glass media, produced by Dryden Aqua, a marine biological company. 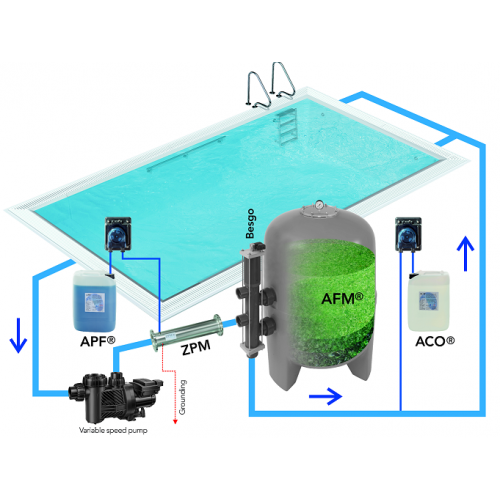 AFM® is used in swimming pools, waste water, irrigation filters and drinking water filtration. 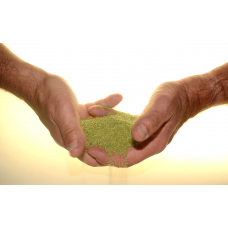 It can directly replace sand and effectively double the performance of the filter. Used together with ACO and APF the chlorine demand will be lower and the effect can be swimming in drinking water. Delivery cost will vary depending on the qty required for your filter.